A lot of the albums I've listened through and covered from Les Acteurs de l'Ombre Productions excel within the atmospheric fold. That's not to say that I've enjoyed them all equally, but this is an area which the label clearly has good ears for, and consistently signs and releases acts which adhered to that virtue perhaps more than serving as riff machines alone. 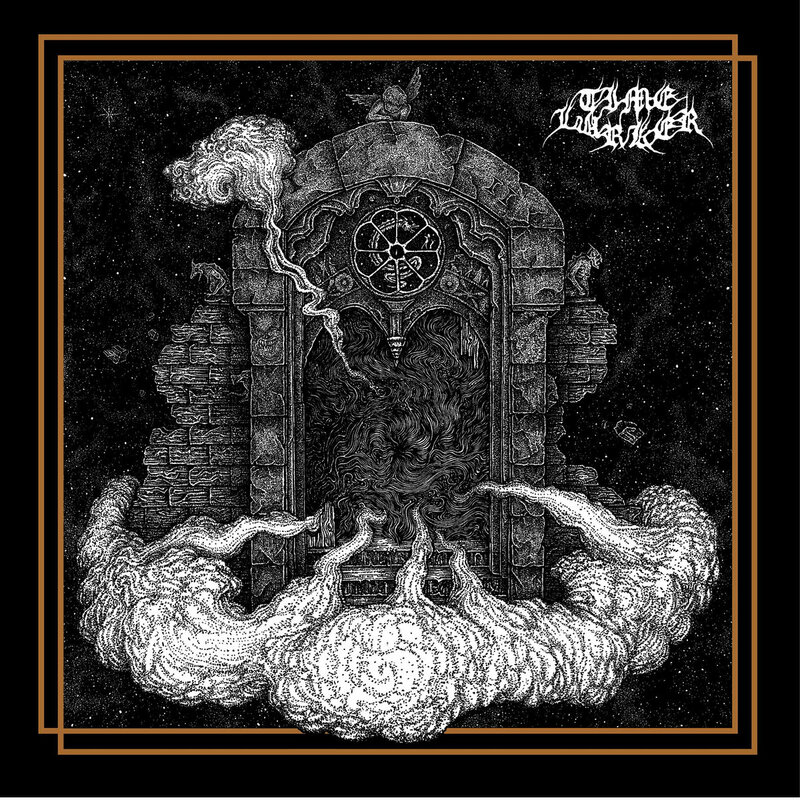 Time Lurker, a one-man French act, is perhaps the best representative of that trait which I have yet heard from this particular stable, and the eponymous full-length debut is an effort likely to satiate a large cross-space of extreme metal listeners who fancy both the sludgier side of the black metal spectrum or its blackgaze constituents. This is a spacious, assured album swollen with memorable moments that are created merely by the shifting of note progressions, and just slams you with walls of emotional, dramatic atmosphere that aren't the product of too many gimmicks within the instrumentation...only its presentation. The vast, painful rasped vocals serve as just another icing atop the cosmic, drifting currents manifest through the guitars alone, often just tremolo picked with a natural ebullience, or plotted out in simpler chord structures that carry the lower end, nigh-on-droning weight. 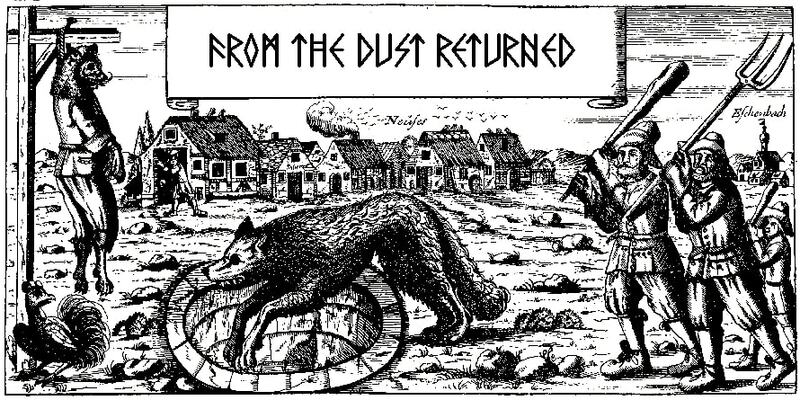 It's another of those albums in which the objective might seem strictly darkness, but those lighter, pervasive, 'warmer' elements of the songwriting narrative are what provide its most catchy components. This contrast works even where the album takes an instrumental turn, as on "Reborn", which is naught but shimmering guitars hitting a crescendo that takes them straight into the evening stratosphere. Sonic override, and you can even hear little hints of New Age guru Vangelis in the backing synthesized tones near its climax! 8+ minute tracks justify their duration by having just enough of these little tectonic, riveting shifts that you never grow too tired of them...even the staggering 11+ opening piece "Rupture", which sets the stage for a lot of what occurs afterwards tonally. Note phrasings don't always themselves seem so interesting or catchy, but it's how the musician (Mick) fashions them into the greater picture which makes it so impactful, and it even seems that the deeper into the track list you go, the better the album gets...like the cathartic and twisting "No Way Out from Mankind" which cultivates a more frenetic and black metallic presence but still segues into these tremolo picked, careening passages that help accent the thundering percussion beneath. 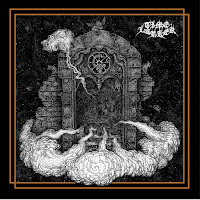 Time Lurker might be a disc that requires a few spins to appreciate, since it's not gunning with genius riffs nor is it distinctly original, but once you mold yourself to its peaks, valleys, contours, it's a trip that becomes well worth taking repeatedly.